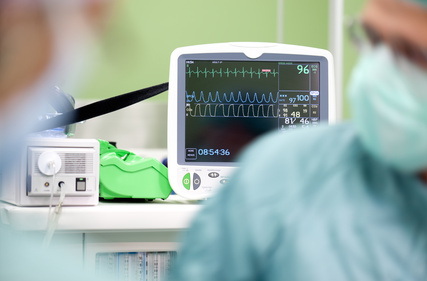 An echocardiogram (ECHO) is a type of ultrasound test that uses high-pitched sound waves that are sent through a device called a transducer. 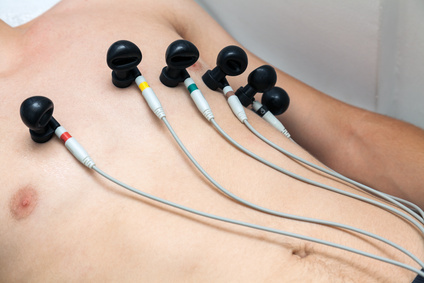 The device picks up the echoes of the sound waves as they bounce off the different parts of your heart. These echoes are turned into moving pictures of your heart that can be seen on a video screen.